This easy version of Chicken and Sausage Gumbo offers a bit of Cajun and a bit of health through a delicious gumbo. Louisiana cuisine always includes gumbo. This gumbo recipe offers one that is a bit healthier as well. 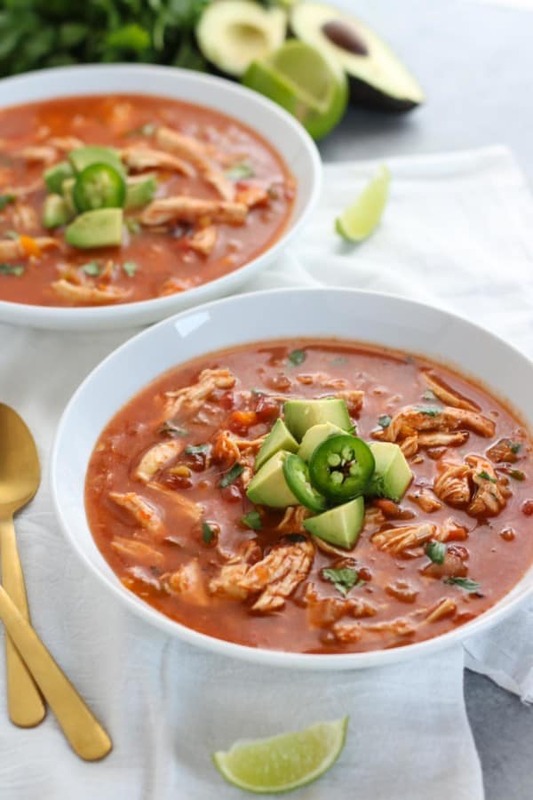 It is hard to find diabetic chicken gumbo recipes especially one that taste great. Better yet, this gumbo recipe will not have you cooking over the stove for hours at a time. It is easy to cook the roux, chop up the seasoning ahead of time takes a lot of time out of cooking this meal. Place flour on baking sheet and bake 20 minutes. Stir every 7–10 minutes or until dark nutty brown color. Set aside. In large nonstick pot coated with nonstick cooking spray, stir-fry sausage over medium heat and cook until crispy brown. Set aside and remove any excess grease. Recoat skillet with nonstick cooking spray. Add chicken and cook, stirring until starting to brown and then add onion, garlic, green pepper, and celery, cooking until tender. Stir in browned flour, stir continuously. Legend has it that butter chicken was created by a chef at the Moti Mahal restaurant. By mixing leftover tandoori juice with tomato and butter then tossing it with tandoori cooked chicken the dish was created. It seemed that the dish had a strong drawing with many fans that were wild about it. Butter is used to cook leftover tandori chicken. If butter is not used then reheating will turn the meat dry and leathery. Butter can be thought of as the gravy that gets it all together. Butter chicken closely resembles another Indian inspired dish chicken tikka masala. If you are familiar with this dish the difference is that tikka masala will have a more complex layered flavor from spices but butter chicken tastes like butter with a milder sweeter gravy. Butter chicken is one of the most popular Indian dishes in the world. Into a food processor, add tomato, onion, ginger, peeled and chopped garlic, tomato paste and spices. Blend until smooth. Add the cream and mix for a couple of seconds. Marinate the chicken in the mixture for at least 20 minutes, but preferably more, in the refrigerator. Place a large frying pan over medium high heat and add a third of the butter. Add the chicken in the pan and fry for a couple of minutes. Pour the remaining marinade over the chicken and add the rest of the butter. Let simmer over medium heat for 15 minutes or until the chicken is fully cooked. Salt to taste. Garnish with fresh cilantro and drizzle with a splash of cream. Trim the cauliflower and cut into small slices. Spread them out on a baking tray, sprinkle over seasoning and butter. Bake for 15 minutes in the oven. 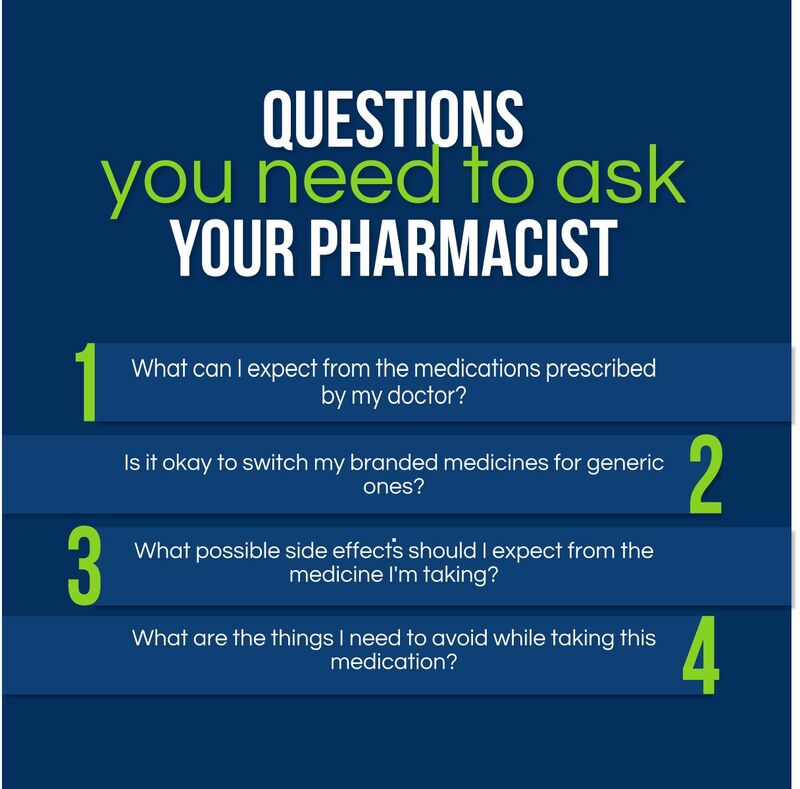 When the doctor prescribes a new prescription to be taken the individual that can help answer our questions regarding the new medication is the pharmacist. Trained to offer counseling and help you understand your medication it is best to talk to our pharmacist and answer any and all questions regarding the medication. Not sure what to ask here are a few good questions to get you started. The new year has ushered in with many heading back to the gym to get in shape. It is a chance for new beginnings. It is also Thyroid awareness month. The thyroid is a small glad that is part of the endocrine system and is located at the base of your neck While small in size the thyroid gland actually has a big job. The thyroid is one glad that affects the entire body. If it is not working properly one will definitely feel the effects. One problem that may go wrong with the thyroid is known as hypothyroidism. Hypothyroidism is the condition where the thyroid gland is not producing enough of the thyroid hormone needed for the body to function properly. There are other conditions as well that are caused by the thyroid gland not working properly. Hyperthyroidism occurs when the the thyroid gland is in over active state. Other conditions that occur when the thyroid does not work properly include Graves' disease and Hashimoto disease both of which are autoimmune disease, goiter, thyroid nodules which are growths on the thyroid gland and thyroid cancer. Babies are very delicate individuals. Even before they are born things can go wrong within the womb. Some babies may have problems with their organ and body parts. At times they will not work properly. When this happens these issues are known as birth defects. Birth defects can range from minor to serious, the minor issues may need no treatment while the more serious birth defects causing disabilities as well as possibly facing medical or surgical treatment. The March of Dimes figures that 1 baby out of 33 will be born in the United States with a birth defect. Structural birth defects are those where the baby is born with part of their body missing or malformed. The most serious of this type of birth defect are heart defects followed closely by spina bifida, cleft palate, clubfoot, and congenital dislocated hip. Metabolic birth defects are caused when baby's body chemistry has a problem. This form of birth defect prevents the body from properly breaking down food to create energy. Two of the most common type of metabolic birth defects are issues with the central nervous system and the manner in how the body produces protein. Moms to be can do their babies a favor by taking folic acid and having enough iodine in their diet. Most babies that are born with birth defects have 2 healthy parents with no known risk factors. Many times the doctor may not know what caused the baby's birth defect. At times the cause may be environmental such as exposure to chemicals or viruses in the womb. 2.) Cream the butter and treacle sugar together until combined. Mix in the vanilla extract. 3.) Add the flour, coconut, baking powder, salt and cocoa and mix until everything has combined and you have a soft dough. Wrap the dough in plastic wrap and refrigerate for 30 minutes. 4.) Roll small balls of the dough, about the size of a large marble, and arrange them on the tray. Press each ball down lightly to make little discs that are roughly 5mm thick. Bake for 12 minutes until starting to crack a little on top. Transfer to a wire rack and leave to cool completely. 5.) Melt the dark chocolate in a small bowl. Sandwich two cooled cookies together with a teaspoon of melted chocolate. Leave to set. Store the cookies in an airtight container. There is a location in south-eastern Illinois that is one of the sweetest places of the state. 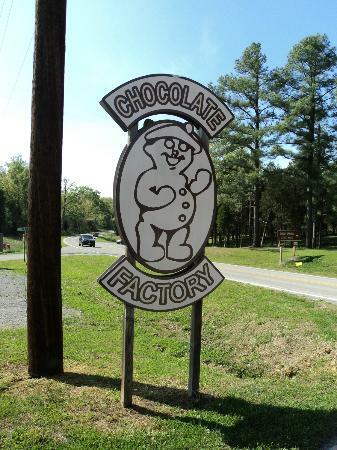 Head down Illinois Route 146 to the Shawnee National Forest and you will directly go by The Chocolate Factory. Chocolate lovers will love this place full of everything from truffles and homemade peanut butter cups to assorted boxes all made with the finest cocoa. In addition you will find a variety of homemade fudge in flavors such as maple walnut, chocolate with pecans, and peanut butter. Don't worry there are also sugar-free goodies and chocolate to allow everyone in on the fun. The Chocolate factory started out in 1977 when Linda Meherg and a couple of her friends started a chocolate business across from the Dixon Springs State Park. Gourmet chocolates were the first goodies sold but later items such as fudge and ice cream were added to the menu. Chocolate lovers flock to the Chocolate Factory in Golconda Illinois. Sweet teeth every where will be pleased with the sweet and delectable goodies that can be found there. From creamy, rich milk chocolate to fudge and sugar free treats no one is left out. The chocolate factory fashions to businesses, weddings, holidays and what ever you may need. "Novelties are their specialties"
Call us toll-free at 877-949-3829 for custom orders! Shop in person at the Chocolate Factory shop on Illinois Route 146 The shop is located directly across from the Dixon Springs State Park, in the heart of Shawnee national Forest on the beautiful Ohio River Scenic By Way in Southern Illinois. School day... School day... Good old Golden Rule days... Back in the day I attended school at a small town elementary school. Later our family would move to a bigger area and I would attend high school with about 4X the amount of children that started out in my early years. While they were two different classes I found great friends in both and found the path to be me. I was always a bit different as I loved to be silly and make all those around me smile and chat. I do not believe that I have ever met a stranger. I still have close friendships with both my primary grade classmates as well as those I met in later years. We all learned to become who we were and grow with in it. If only today's generation was as close as we were in those days and times. We all learned it was o.k. 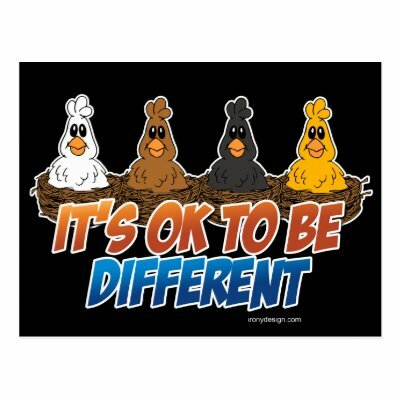 to be different it was o.k. to be us. For some of us money was no issue, for some like my family our parents worked but we did get by nicely and others even had to live on the government systems, To us (the kids / friends) it made no difference. If it mattered to our parents they did not say anything. All we knew was that we were friends and in many cases still are today. 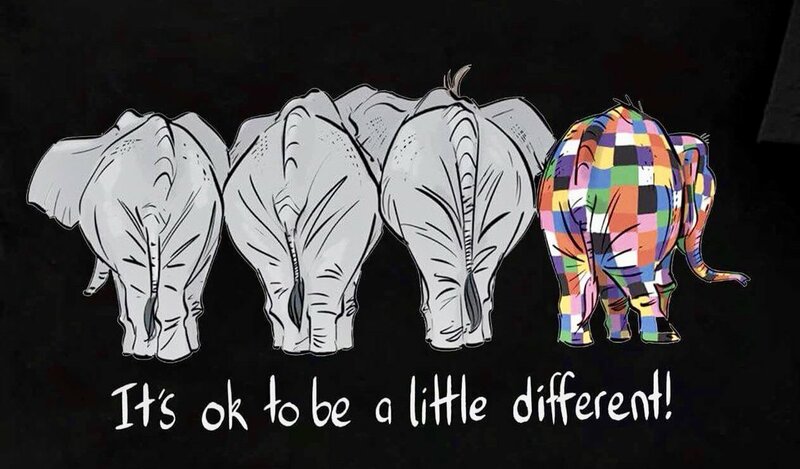 So teach your children while they are young, its ok to be different. Start with a couple of shelves at a time. This will ensure that the food will not be out of fridge too long or fridge door is not open too long. As you go through each section be sure to remove shelves and bins to wash in sink. Wipe down each section of fridge and dry then replace food keeping like items together. Check labels making sure that expiration dates have not passed. One great way to organize the fridge is by using bins. 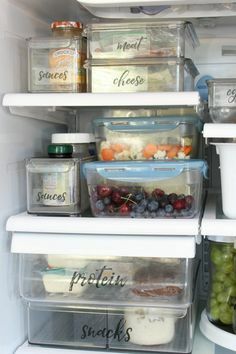 Bins that are large enough to run the entire depth of the fridge will help keep it all together. All too often little items get pushed to the back of the fridge where they are forgotten about and may go bad. Bins will help to keep those small items from being pushed back and expiring. I can recall Sunday nights being the one night a week that we would have soup. 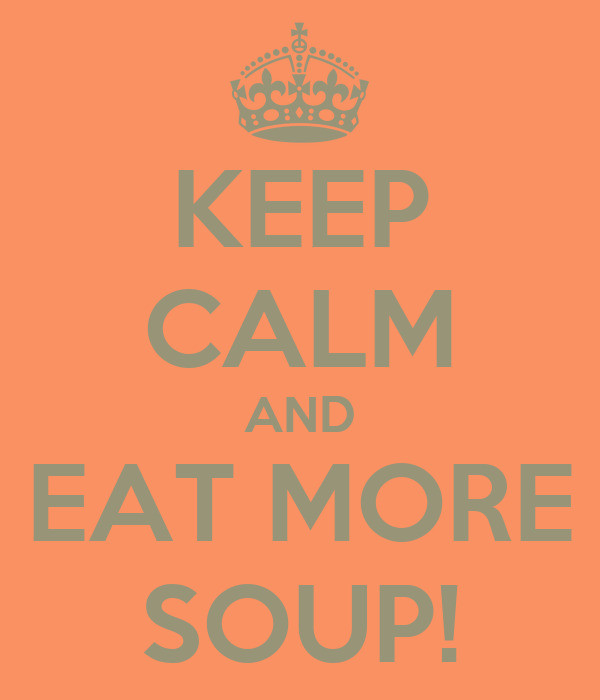 We may have soup other nights but no matter what Sunday night was the night we would eat soup. Many times the soup would be made up of left over meat from the week as well as any extra veggies we may have. Now days, our family is so large that we do not have a lot of leftovers but we still have soup. Soup styles from chunky to smooth, thick to thin , clear broth to creamy, hot to cold, makes them perfect for any night of the week. Perhaps you are a bit short on veggies you can add a bit of pasta instead, however you prepare your soup you can do it to your taste and style choice. Soup can be served as an appetizer, entree, to pair up with a sandwich, the first course of a large dinner or even a dessert. Serve it with crackers, rolls, breads, corn muffins or toppings like sour cream, cheese, herbs , chives, croutons or tortilla chips. There are so many great soup choices that you can have a different one every night, served up a different way each night for a month. Simply do a quick search on the internet or in cookbooks. From a french soup known as Billy bi to a Chinese soup known as birds nest soup can even be international. 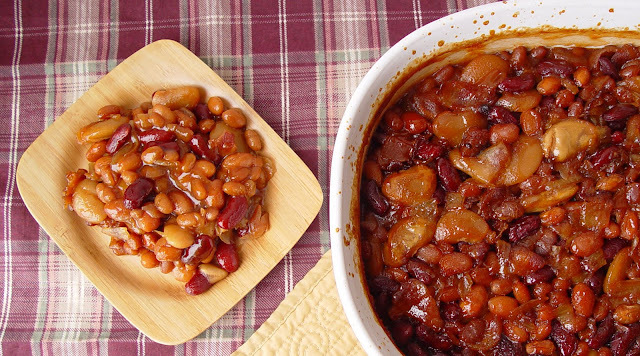 In addition there are soups that are common favorites to local areas like Burgoo a thick stew made out in big pots that was a Kentucky favorite that is often served to hundreds at festivals and fundraisers. Finally what are the differences between soups, stocks and stews. Soups often contain veggies, fruits, meat and or fish cooked in a liquid. Stocks strain liquid from cooking veggies, meat or fish and other seasonings in water. Stews contain meat, veggies and a thick soup like broth made from stewing liquid and natural juices of food stewed. I spent time learning sign language to be able to communicate with those in the deaf community, all though many of them could read lips. I also learned that being blind did not mean that individuals were helpless and did not want those with sight to help them with all in life. They had many strong leaders in their community history and these leaders had created many devices to help them move beyond the ability to not see and learn to not only survive but to go beyond their means in life. For example, braille was created to help those without sight to read. Louis Braille was born in France January 4th , 1809. The communication he would devise was created after an introduction to Charles Barbier, a captain n Napoleons army. Barbier shared a communication code knows as Night Writing with students at Brailles bind school. 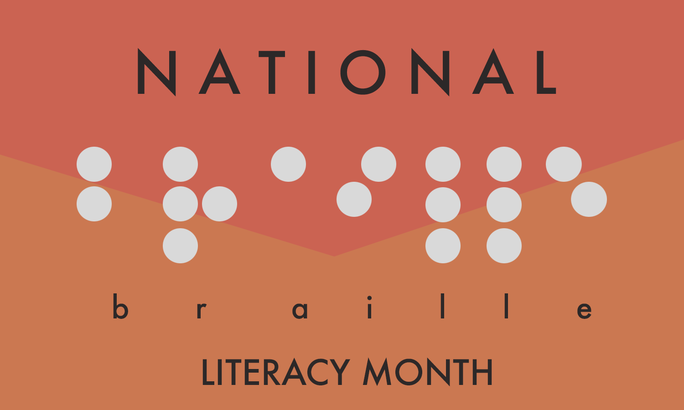 At that time Braille was 10 years old but it would not take long to use this newly learned code that Braille learned to help others. Finally, there was a communication system that used 6 dots to communicate through any language. Many years later in 2016 the Unified English Braille was introduced. This new unified code replaced the English Braille American Edition that had been created many years ago. Winter weather can play havoc on our skin. From the cold temperatures and wind to the indoor form of heat our skin can become very dry. Dry skin can be itchy, dry and inflamed and make us feel on edge. One remedy that has been around for quite a while and has been shown to be successful is an oatmeal bath. Avena, sativa, the plant that grows oats itself is high in calcium, chromium, magnesium, vitamin A, and vitamin B. Soaking in a bath of oatmeal will help calm and soothe the nerves. Scientist believe that the oat plant itself and what is made up of is responsible for its soothing abilities with poison ivy, poison oak and chicken pox. The same anti inflammatory elements that helps relieve those conditions can help relieve eczema and dry skin. One way is to pour the dried oatmeal directly into the bathtub. But after enjoying the soothing effects you may find it a bit difficult to get it all cleaned up. Another way and one that I prefer is to use an old sock. (you know one of those mismatched socks that hangs around in the basket finally has a job to do) A tall sock will be needed as you will stuff it full of 1/2 cup of oats. The old fashioned oats work better When the oatmeal is in the sock tie it shut. Following the bath the sock can be used to dap on areas that still feel itchy. The sock can be dried and rewet for later use. Oatmeal baths can be taken several times a day but if they are needed more than 3 times a day time to go see a doctor. As we all know time is a commodity that we never seem to have enough of. As a health care worker I know that time in critical situations seems even more important. 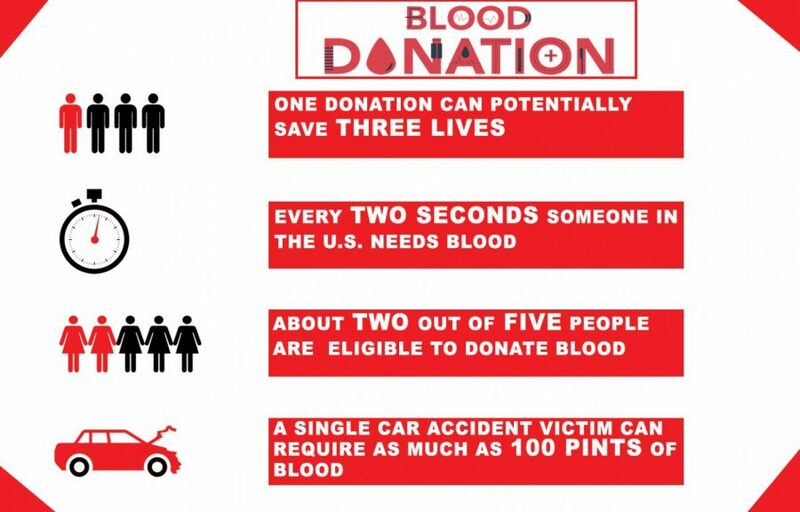 For example, did you know that every 2 seconds someone in the U.S. needs blood. Blood is needed in surgeries, cancer treatment, chronic illnesses and traumatic injuries. I have seen certain situations where routine care, surgeries and other procedures could not be completed because of the lack of blood. However, you can be the one to make the difference by making a generous donation. Those who wish to make a donation of blood to help others must meet a few requirements. The demand of blood is fierce. Every 2 seconds someone will need a donation of blood. Please take into account all that you have learned about donating blood and seriously consider donating. So your New Year resolutions have been created and this year you intend to make it. Now, a week later how do you feel?? Many will fail their resolutions after the first week of January. Hopefully you have picked a realistic goal that is not to large. If so you may want to break this down into smaller steps To ensure that you can see the progress you are making keep your results on an app of sorts. It’s way too easy to come up with New Year’s resolutions submerged in the heat of enthusiasm of the upcoming Year. But, most of us are more familiar with the difficulty of sticking to the resolutions! Well, these tips are more than enough to help you stick to the plan. Always be optimistic and look forward to a rejoice and prosperous Year!! 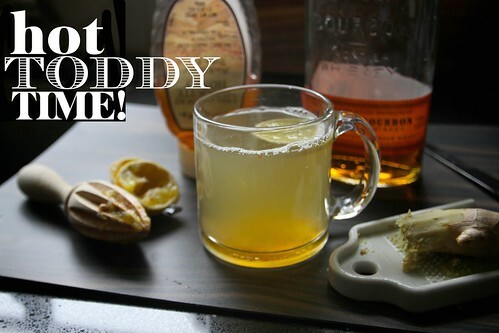 One of winter's favorite drinks is a hot toddy. There are many a variation most of them starting out with a mug of hot water with or without a bit of whisky. Add in a bit of lemon, spices and sugar and there you have it a delicious winter drink. The hot toddy started out in Western Europe during the 18th century in the many pubs that served Scotch whiskey with a splash of boiling water. The drink was thought to help fend off the bitter Scottish cold. When trade routes through the British Empire made supplies like sugar and spices available the two were added into the mixture. The hot toddy was also adapted through the India trade routes offering medicinal hot beverages made out of tree sap. Another possible origin of the hot toddy was that of a physician during the mid 19th century Robert Bentley Todd from Dublin. One of Dr. Todd's prescriptions was a cure all mixture of brandy, white cinnamon, sugar and hot water. No matter the origin of the hot toddy many of them today still include a spirit base (normally whiskey), hot water, sweetener (honey or sugar) and a variety of spices. The hot toddy is primarily made according to taste and use of local ingredients. A hot toddy from New England may use maple syrup another with an Irish flare may use Irish whisky but one in Scotland is more than likely made using scotch. The nature of a hot toddy invites variations. Welcome to 2019!!! It is a new year, a new chance to start out. Did you make any resolutions?? Most people, including myself, have made some resolutions to change the way things have been done. 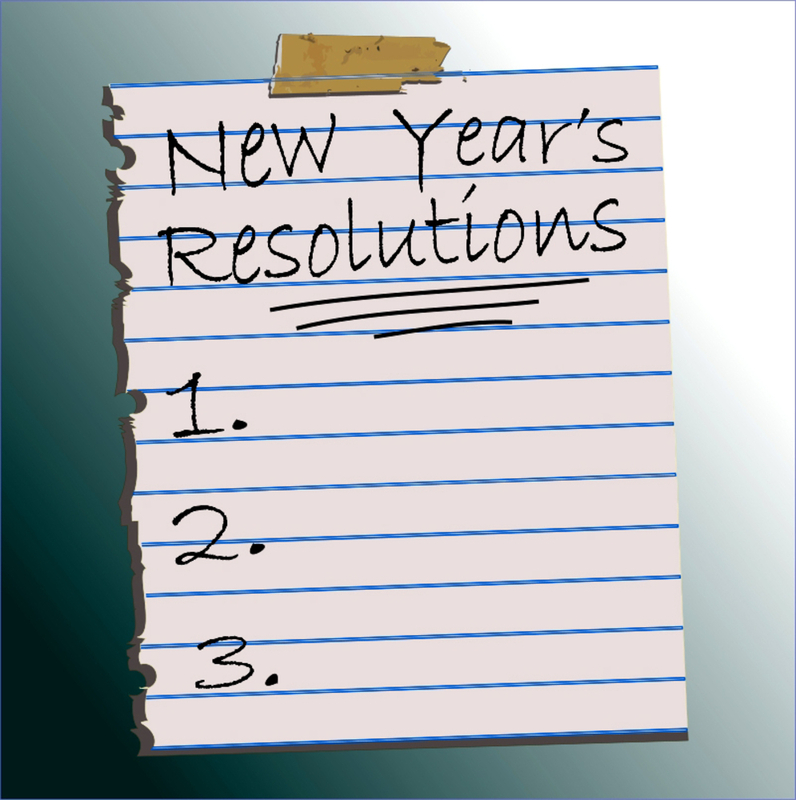 Many will make resolutions concerning fitness, weight loss, or getting healthier. One great way to do this and include one of your close friends, you know the one with 4 paws. In addition it will allow you to take part in the National Walk Your Pet Month event. Improved Health--- regular exercise will help improve your overall health. The health of your dog will improve as well. Stress levels will also improve with regular exercise In addition risk factors for many chronic health conditions in both pets and people should be reduced. Not sleeping well?? Regular walks will help burn off excess energy and help calm excitable pets as well as promote better sleep habits. How well do you know the area you live in?? Get outside, walk your dog and learn more about them. Both individuals along the way and dogs will love getting out and socializing. Gardening is a hobby for some and a way of life for others. Either way gardening can be done every month of the year. Here in Illinois January and February are normally bitterly cold--- this year not so bad but never know what will happen tomorrow. Anywho: during the months of January and February planning for the garden takes place. It is time to order seeds and garden supplies as well as prepare for those plants that we start inside and transplant during warmer weather. Therefore the first two months of the year are for planning and preparing. Start with where to order the seeds we will need and get ideas for what to do in the garden in 2019. There are actually seed companies that are looking for people to send their catalogs too. The reason is because the more more catalogs out the more people look at them the more sales they hopefully make.Therefore, getting several seed catalogs is good for you and them both. Don't just rely on one seed catalog. Flipping through the pages will help you dream of warmer gardening weather and help you prepare for the new garden season. The more seed catalogs you have the better. Getting seed catalogs is easy simply go to a local seed company website and click on "request a catalog" No credit card information needed since you are not buying anything. Getting the catalogs in January will have you set for early seed planting. So get yourself signed up for a bunch of seed catalogs TODAY so you are ready for spring planting in a few months. Yay! Preheat your oven to 350 degrees. In a large bowl, mix the banana, vanilla, and coconut oil. In another bowl, combine the oats, almond meal, baking powder, salt, and cinnamon. Add this to the wet ingredients and combine. Add the chocolate and peanuts and combine, and then gently incorporate the popcorn. Form heaping tablespoons of the mixture into balls (I used my hands to get these together since the mixture is very loose) and place on a lined baking sheet about an inch apart from eachother. Bake for 15-18 minutes. If using two trays at a time, rotate them halfway through the cooking time. Dried plums are very good for your health. They can help your body in a variety of ways . Dried plums are high in potassium and offers a 10% daily value for every 5. Potassium helps distribute and maintain balanced fluids throughout the body. Blood pressure is regulated and is needed for normal muscle contraction and nerve transmission. Dried plums also help to provide copper to the body. Copper is needed to form red blood cells and utilize iron. 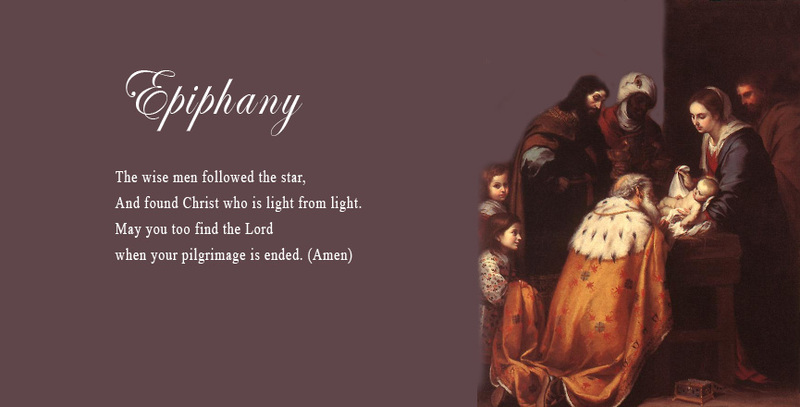 Epiphany comes from a Greek word that means manifestation or appearance. To Christians Epiphany refers to the manifestation of the divine nature of Jesus and is marked by a feast day. Epiphany to many also means a sudden flash of understanding or insight. Like the three gifts that were offered to baby Jesus from the wise men God also offers us 3 gifts as well. Gift of Character to know how to look for what we ought to and be ready t do and suffer anything and everything to develop a life of faith and virtue. Pray daily, seek God in reconciliation and become an affirming person by committing our selves. The ability to look for Jesus through internal and external resources that God gives so that we may succeed in our quest. The journey may be difficult and long but to reach our personal peace we should be faithful to educating our selves about God's love. We have been blessed to have people in our lives to travel the journey with. God intends for us to build loving, affirming as well as serve the community. 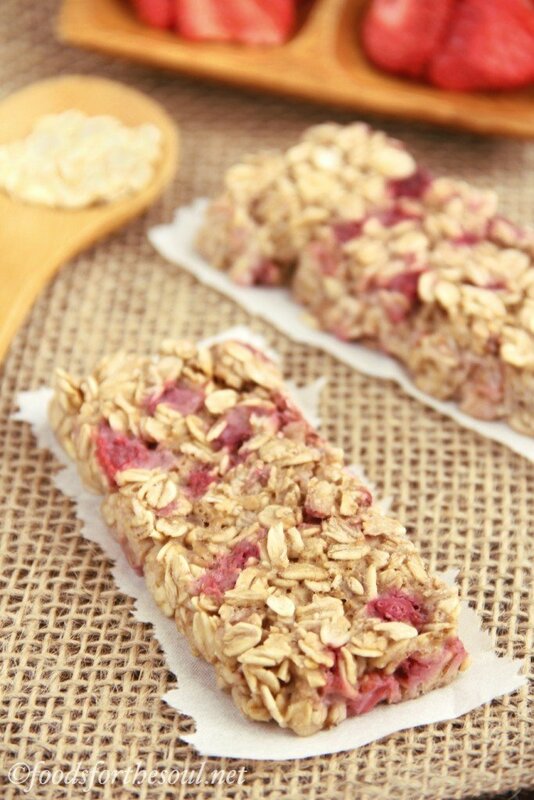 hese fruit-filled bars are perfect for breakfast, snacks, or a light sweet treat! Store them in the refrigerator to maintain a firm texture and prevent them from browning. In a large bowl, mix together the coconut oil, mashed banana, milk, and honey. Stir in the oats until thoroughly coated. Gently fold in the diced strawberries. Press the mixture into the prepared pan, and bake at 300°F for 15-19 minutes. Cool completely to room temperature in the pan before slicing into bars. Cover the bars with plastic wrap, and store in the refrigerator until ready to serve. Shortbread is made up of 3 ingredients. Equal parts of sugar, powder sugar and a bit of salt. White flour is the choice for shortbread as well. The crumbly texture created by the high fat content of the butter is a feature of shortbread. 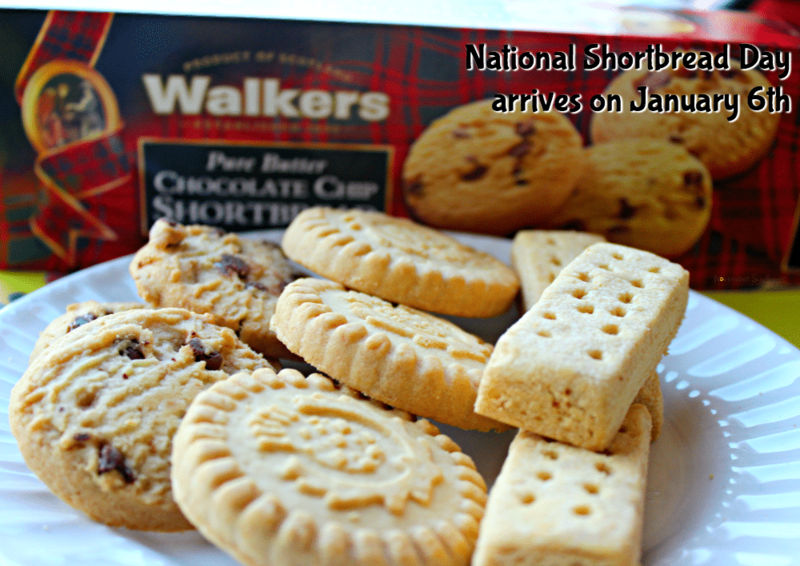 Shortbread is a crunchy buttery cookie. The three main ingredients of shortbread cookies are flour, sugar and butter with a dash of salt. The shape of shortbread has ranged from round, rectangular, diamond shaped, and wedge. Originally though, shortbread was in the shapes of large divided into segments, round biscuits, or thick rectangular slab cut into fingers. Sift the flour, cornstarch and salt into the bowl of creamed butter and sugar, and mix well, continuing to use your wooden spoon. It will begin to come together in a somewhat crumbly dough, but it should very easily clump together if you gather it with your hand. Lightly flour a work surface. Place the dough on top. Roll out the dough until it is about ¼-inch thick. Decide what shape you’d like the shortbread in. If you’d like it to be a round, shape it into a circle by hand. If you’d like it to bake in a pan, press it into a greased 8″ by 8″ pan. Or, simply cut the rolled dough using a lightly floured cutter. Score the dough if it will be sliced after baking, and lightly prick all over with the tines of a fork. If baking as a large round or as small cutout cookies, transfer to a parchment-lined baking sheet. Bake in the preheated oven for 25 minutes, or until the sides and bottoms are lightly browned but the top is just set. Let cool on the pan for about 5 minutes before transferring to a wire rack to cool completely. Don’t get greedy, or you might burn your mouth. Toss your onions into the hot pan. Cook until they are golden and wilted. While your onions cook stir together the brown sugar, apple cider vinegar, dry mustard, ginger and salt. Pour the sauce over the wilted onions. Cover dish and bake 350 degrees 1 hour. Take dish out of oven give beans a stir and put back in oven without lid for 30 minutes.